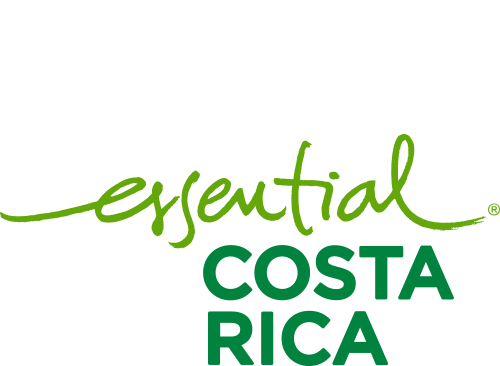 Corporate Social Responsability – CATSA – Central Azucarera Tempisque S.A.
We have focused our efforts on four key issues, which allow us to contribute and positively impact the development of the area. With the execution of four programs in conjunction with the active community organizations of the area, we have become a ” union bridge “with nearby communities. To contribute with the formation of new generations in Guanacaste is one of the main objectives for our company, trying to build a future with more opportunities for all. We facilitate projects that contribute to the needs of the communities in infrastructure, culture and values of Guanacaste. Our social responsibility program allows "bridges of union" to become a better society, establishing the voluntary participation of many of our collaborators in environmental projects. Our area of ​​action is defined in the nearby communities of the company where our collaborators also reside. These are: Guardia, Palmira, El Paso Tempisque and Irigaray. Our programs must meet growth and cooperation objectives already defined in order to generate an environment of improvement in our collaborators and communities, to integrate team with public institutions, strategic partners and media. Our ambition is the development of a comprehensive program of social responsibility that allows the development of close and direct “bridges of union” with our target audiences, working in positive relationships and welfare for society, with the active and voluntary participation of our collaborators.